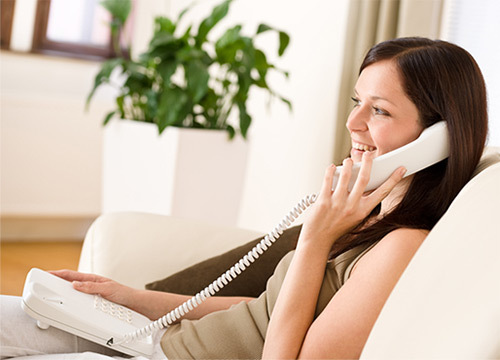 Aaniin provides its customers with both metered and unlimited long distance telephone packages. 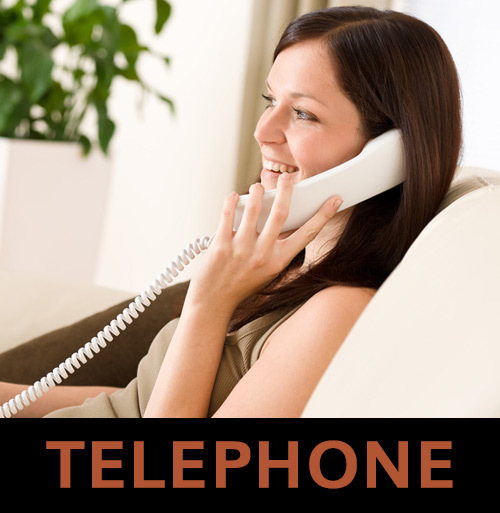 Both packages include over 20 of the most popular telephone system features. Some features include; Caller ID, Call Forwarding, Call Waiting, Three-Way-Calling, Voicemail and more! *Full feature lists are available upon request. Whether a small single-owner business, or a large multi-employee business, Aaniin Business Telephone Services has you covered! All three of our business packages include popular features; Unlimited Long Distance, Caller ID, Call Waiting, Directory Listing, and more. 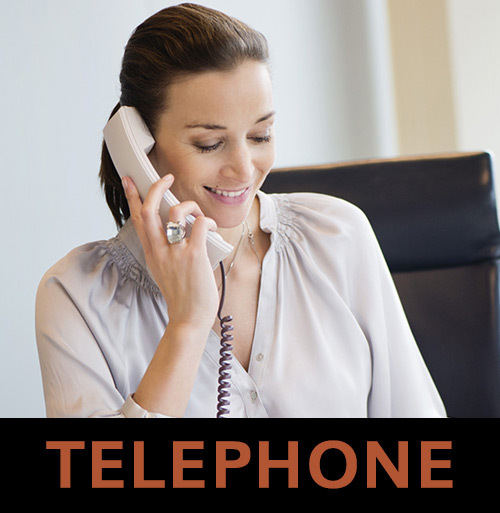 Additionally, our Standard & Executive packages include Call Forwarding, Call Holding, Voicemail, Three-Way Calling, and more! Finally, for just pennies more per month, our Executive package adds features such as Speed Dialing, Directed Call Pick-Up, Call Block, and more! For an additional monthly fee, your business package can include International Calling, Toll Free Number, Fax Line, and more. Metered Long Distance Packages & Hosted telephone system services are also available, call for details.